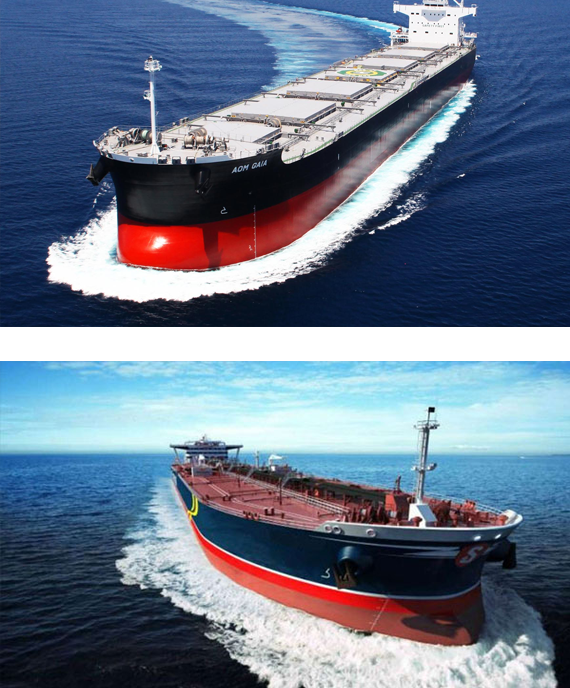 Orion Maritime was established in February 1999 with the aim of providing cost effective services to our valued clients and to be a recognized company in the maritime and offshore industry. Maritime service and consultancy is our core business and we are committed to provide maritime solutions at the highest level of professionalism. Our priority is to protect the interest of our principals in the most effective manner .We are committed to ensure round the clock service availability. With growing challenges ahead in the respective industry, the company has mission to achieve maximum results, by providing our best professional strength and integrity, with the interest of our valued clients as our main priority. Ship Chartering, Brokerage & Evaluation. To be recognized as the most reputable organization in the maritime industry. Offer comprehensive and innovative solutions to the industry with efficient economical and reliable services. Achieve maximum results, by providing our best professional services and integrity, with the interest of our valued clients as our main priority.